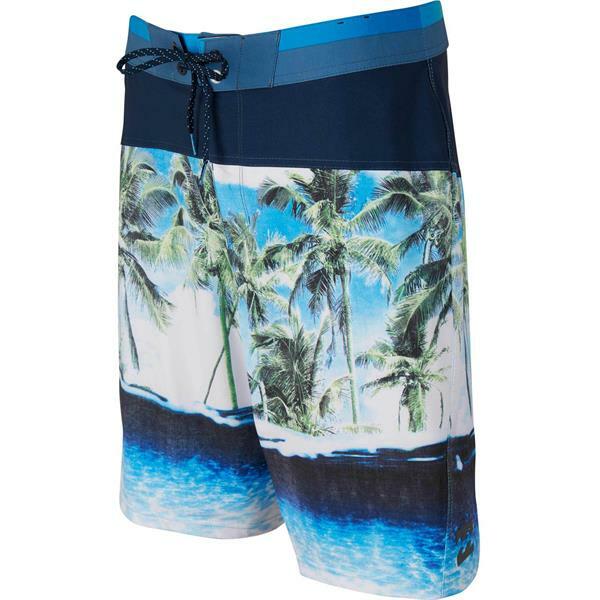 Get lost in the rad design of the Pivot x Boardshorts! They have a sweet design and back it up with a very comfortable wear! They are breathable and quick to dry! 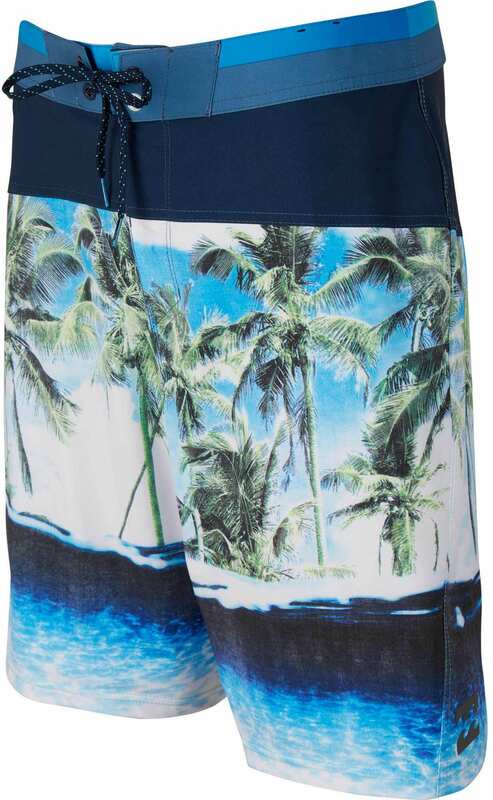 Great Shorts for Holiday Break!